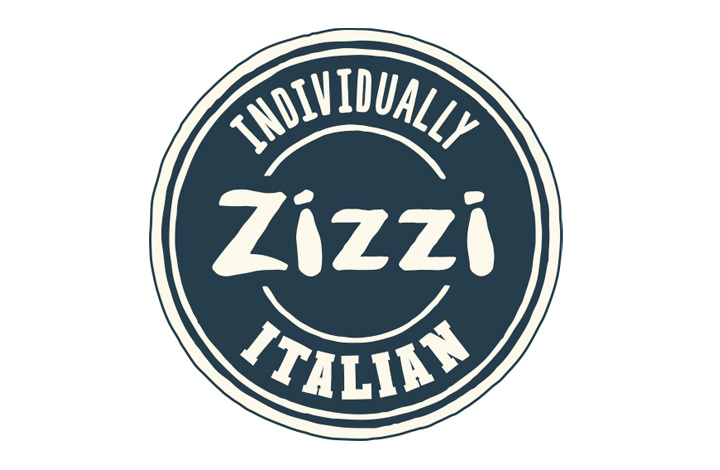 Zizzi Derby is situated along Friargate and is great for both parties and smaller groups. Its design has been inspired by the Rolls Royce factory and the buildings origins as a grocery shop. Its quirky layout helps to add to the great atmosphere on an evening. In summer we open all the windows and doors (as long as the sun is shining), which gives the rear conservatory a real feel of the Mediterranean. In Jane Austen's 'Pride and Prejudice', Mr Darcy's huge estate, called Pemberley, was set in Derbyshire.